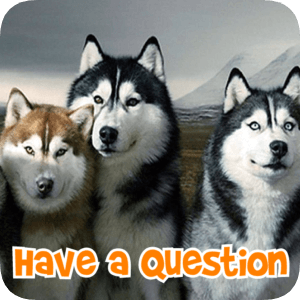 “Gone to the Dogs” Alaska – offering qualified canine rehabilitation services. The loving bond between a dog and his owner is unique and special. Many owners consider their dogs to be members of the family. Who do you greet first when you come home? Your spouse, your human children or your dog? How bad does it feel when your dog is injured, sick or in pain? Fortunately, advances in veterinary medicine and owner awareness are contributing to dogs surviving injuries and illnesses that often required euthanasia in the past. 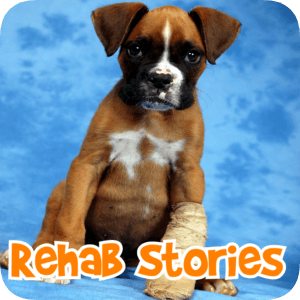 Why Canine Rehabilitation? Because they need it too! Rehabilitation includes hands-on manual treatment, therapeutic exercise for strengthening, pain control, adaptive devices such as carts and bracing and pet owner education. 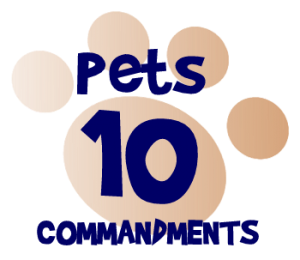 Here at “Gone To The Dogs” we pride ourselves in the quality of our service and the in-depth, compassionate care we can give to you and your pets. Let us help you today and please call with any questions. Canine Rehabilitation is the application of physical therapy principles to improvement of canine care. In ‘human’ medicine, physical therapy can be highly beneficial to recovery from orthopedic, soft-tissue or neurological conditions. The same general rules apply to dogs. 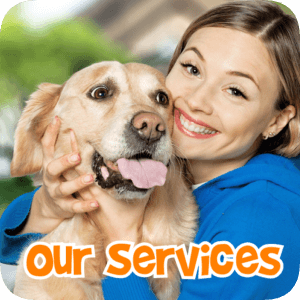 We work in collaboration with your veterinarian to achieve pain relief, fastest possible return to function and highest quality of life for your best friend.